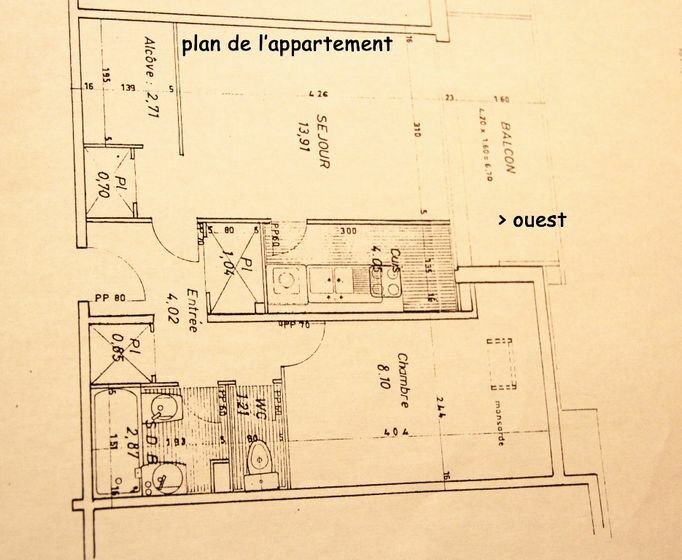 To contact directly the Appartement St Aubin , please use the below form, An email with a link to this page will be sent to the provided email address. 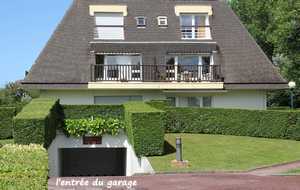 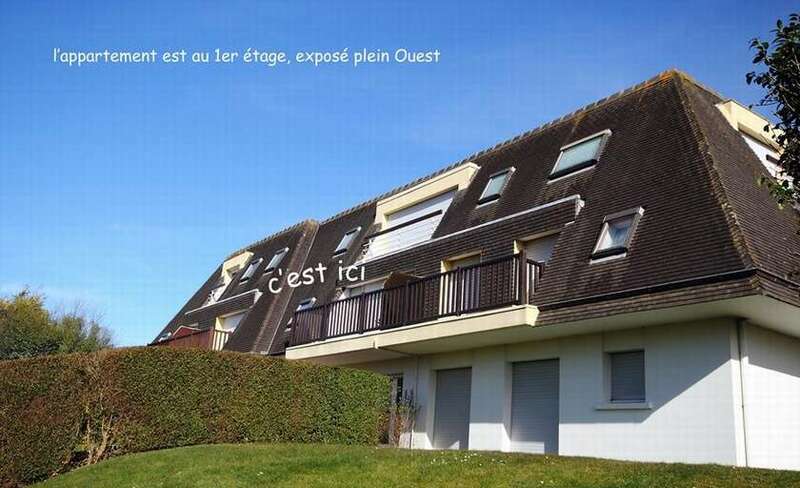 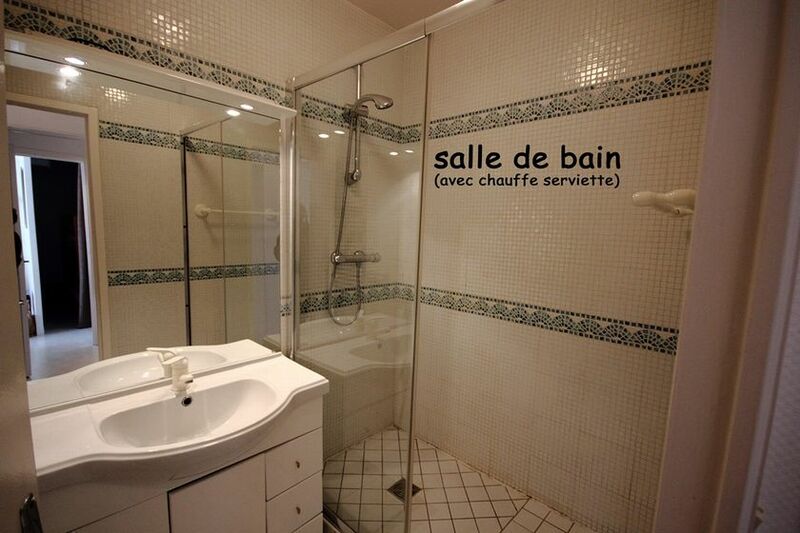 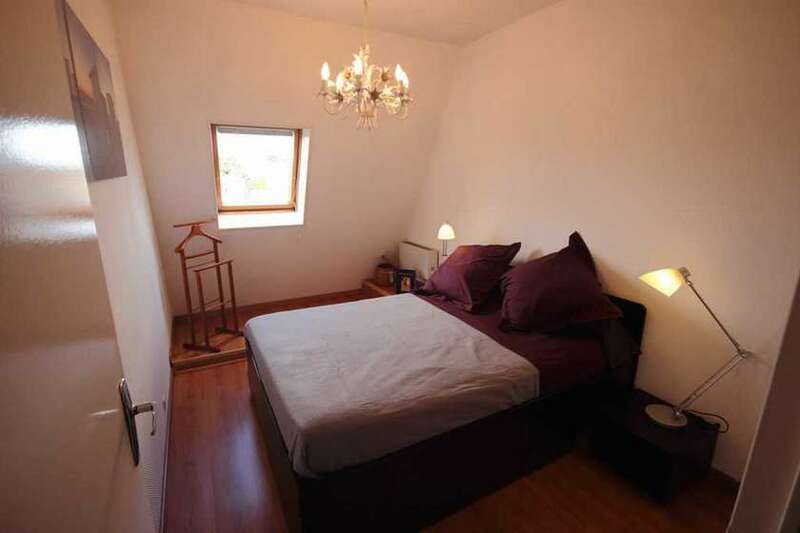 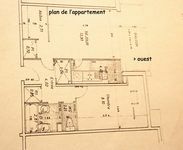 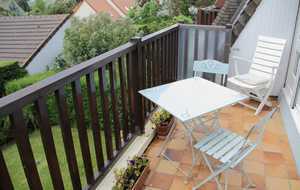 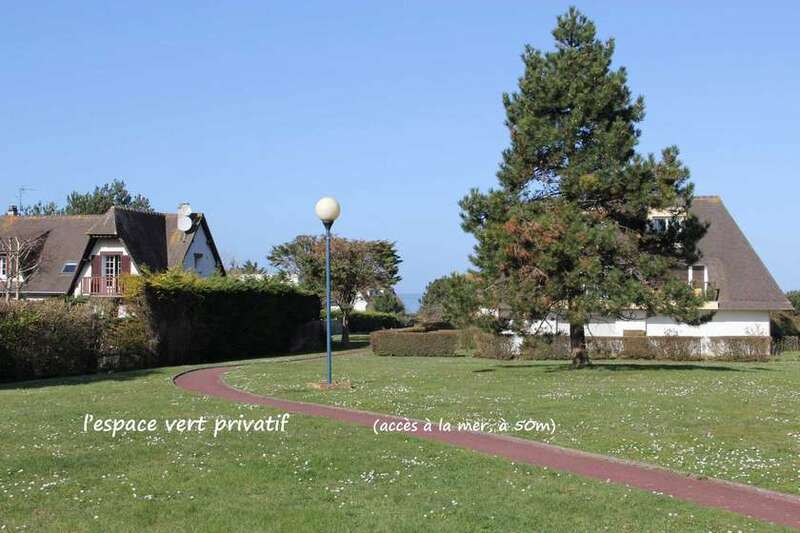 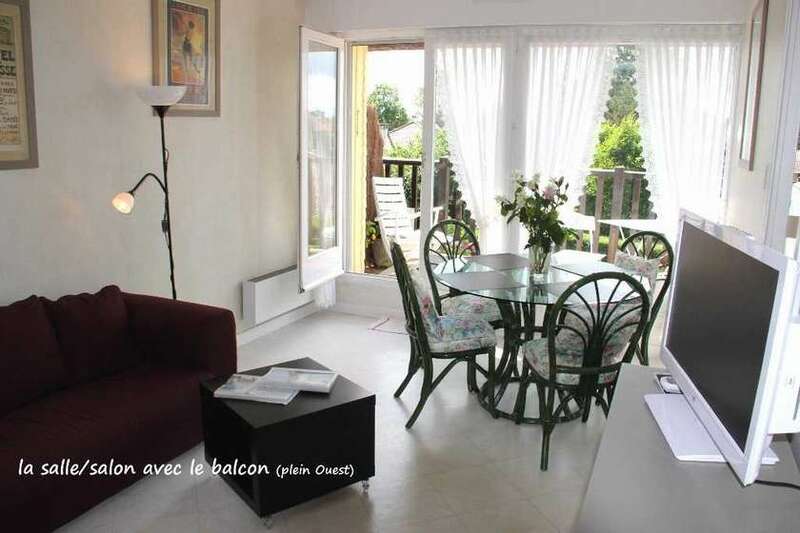 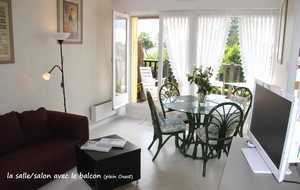 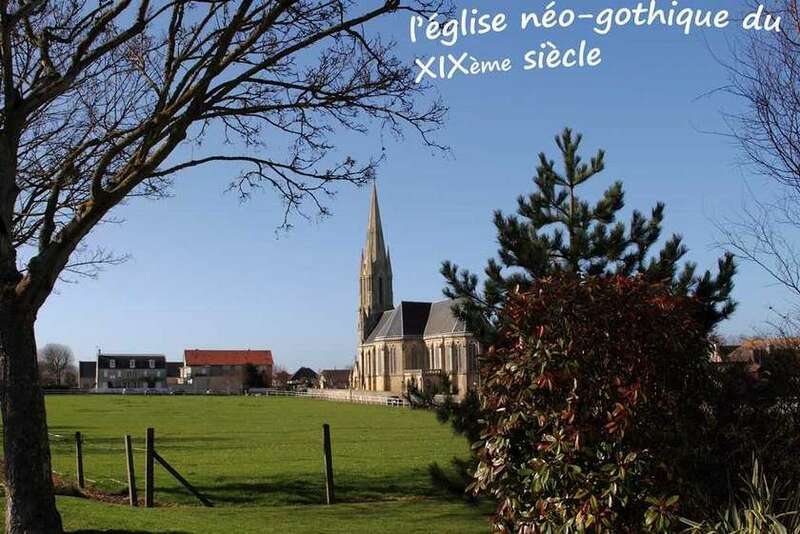 Apartment to rentfor 4 people in St Aubin sur mer in Normandy, Calvados - Côte de Nacre. 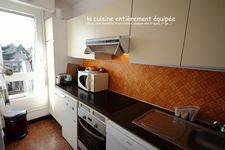 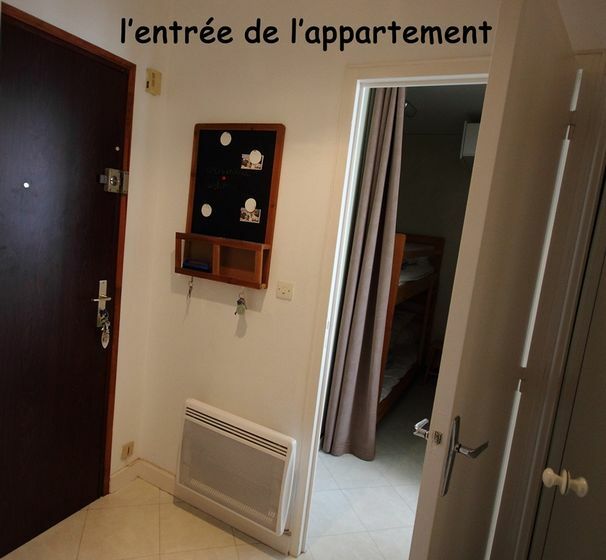 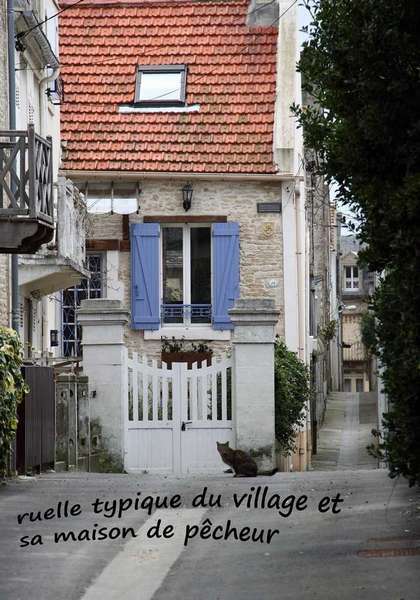 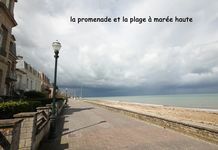 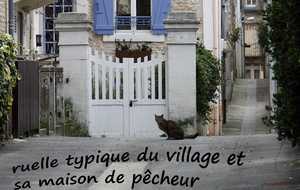 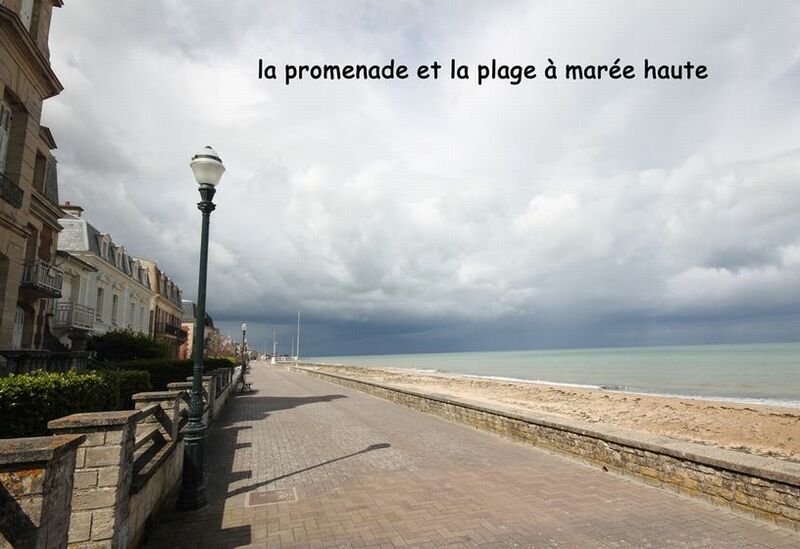 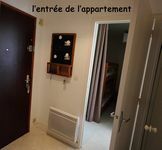 50 m from the sea, 2 rooms 40 m2 apartment, very nice, renovated with taste, very well equipped and label Gîtes de France (3 epis). 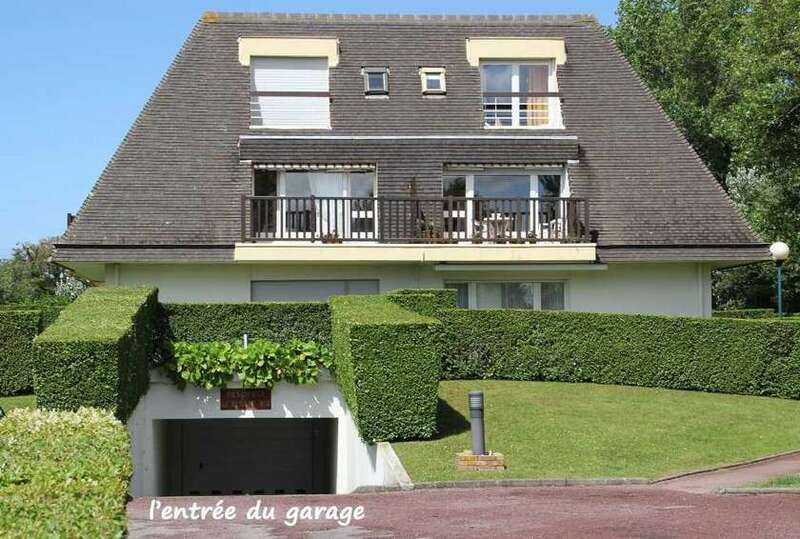 On the 1st floor of a small residence with garage. 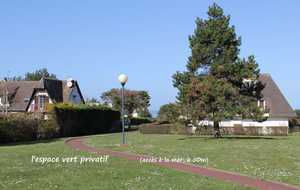 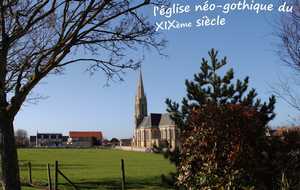 Very quiet, private green space of 3000 sqm. 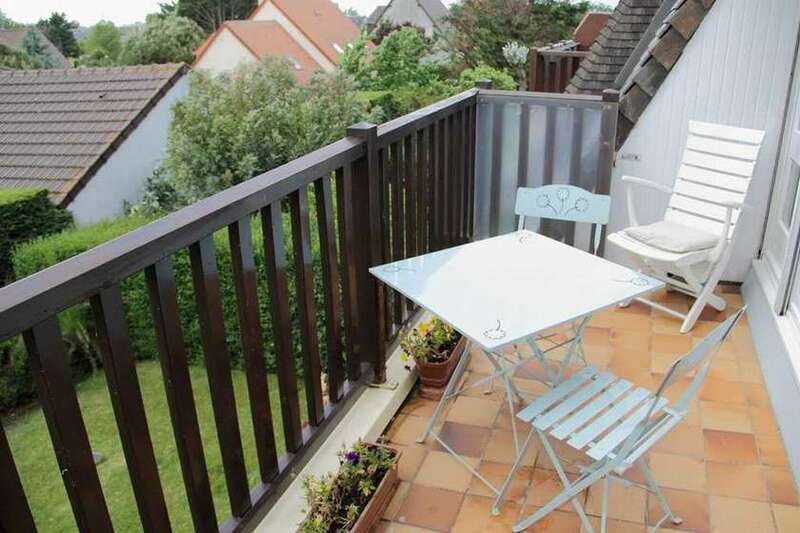 Beautiful balcony, facing west. 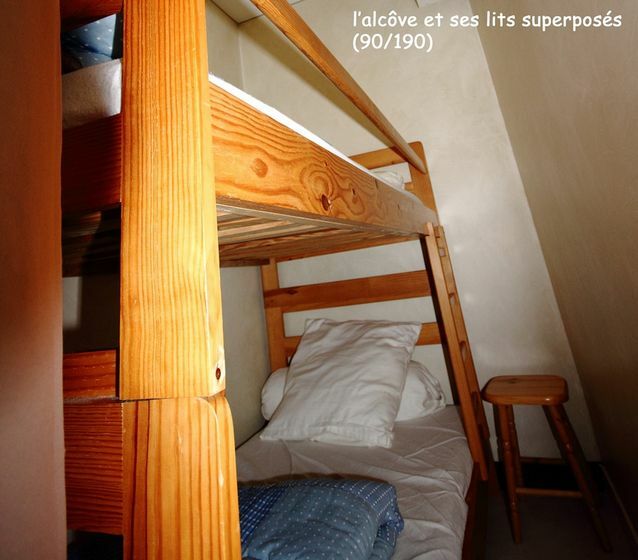 1 bedroom with double bed 140/190 and 1 alcove with 2 bunk beds 90/190.